LONDON — Adidas has appointed three agencies to its UK PR roster after an comprehensive pitch process that started last October with 10 firms in the picture, the Holmes Report has learned. An Adidas spokesperson confirmed that Hill+Knowlton Strategies, which has a long-term relationship as Adidas’ incumbent global agency, retains the bulk of the brand’s PR activity in the UK and also takes on the UK sports performance brief as well as issues and crisis comms. H+K is joined on the refreshed roster by newly-appointed W Communications, which is handling the UK Originals brief. Hope&Glory, which formerly worked on the running and women’s performance areas of the business, will now be handling projects. 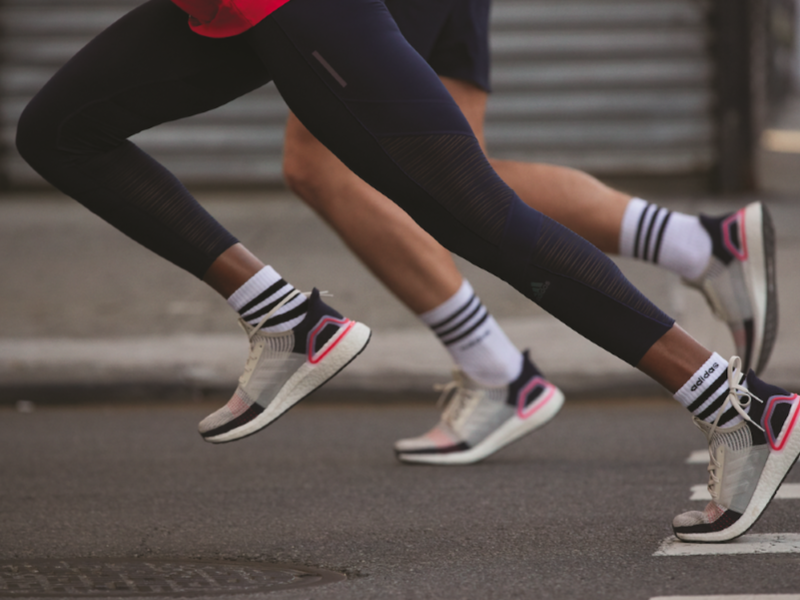 Adidas consolidated its $300m global media buying agencies last summer under WPP’s MediaCom, with the Adidas account run from London and its Reebok brand run from New York.